should you need resources and support. Questions? Call a SHINE counselor today! ElderSource is a private, not for profit agency designated by the state as the Area Agency on Aging and Aging & Disability Resource Center for Northeast Florida. 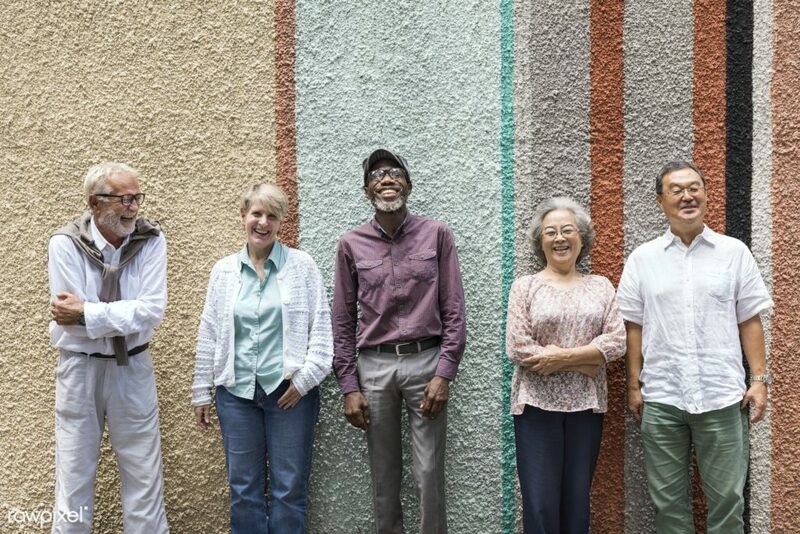 ElderSource serves as the focal point to which elders, adults with disabilities, caregivers, Northeast Florida seniors and the general public can receive information, referral, assistance and answers on all aging issues. We are a part of a nationwide network of over 618 Area Agencies on Aging, governed by a local volunteer Board of Directors and advised by a Volunteer Advisory Council. The mission of ElderSource is to empower people to age with independence and dignity in their homes and in their community. We reach out to more than 12,000 people each year to people in our seven county service area — Baker, Clay, Duval, Flagler, Nassau, St. Johns and Volusia counties. The programs and activities of ElderSource are funded by federal, state and local grants as well as private donations and endowments. Won’t you consider a donation to ElderSource to help support the seniors in your community? A registered 501(c) nonprofit organization, ElderSource is charged providing the resources to empower seniors, caregivers and adults with disabilities to live with dignity and independence. Give today! Office: Monday - Friday, 8 a.m. to 5 p.m.
HelpLine: Monday - Friday, 8 a.m. to 5 p.m. Copyright © 2019 ElderSource. All Rights Reserved.